Our Albuquerque lawyers who specialize in New Mexico personal injury cases have the highest rating possible from their legal peers. Call in the Big Guns. Call Will Ferguson & Associates. We have a lifetime of legal experience. 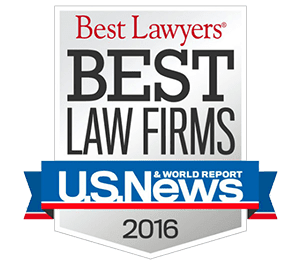 Our attorneys at Will Ferguson & Associates are highly respected by their peers and have a reputation for aggressive, professional and ethical representation of their clients. We have the highest rating a personal injuries law firm can achieve, an AV rating by Martindale Hubble, the nation's gold standard for lawyer peer reviews. An AV Rating means the New Mexico law firm of Will Ferguson & Associates has been ranked at the highest level of professional excellence by its peers, which in turn means that you will get the best representation possible for your personal injury legal proceedings. For a free consultation with Will Ferguson & Associates, call (505) 633-0750 or contact us online. We do NOT require a retainer to handle your personal injury claim. Evening and weekend appointments are available.